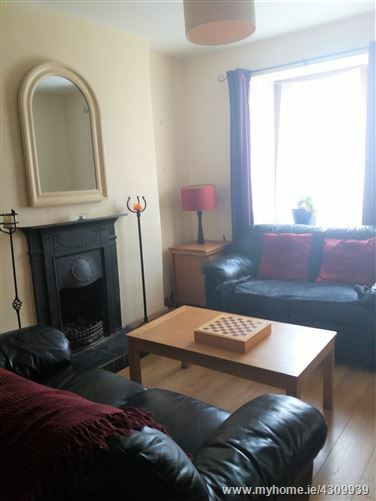 O Donnellan & Joyce are delighted to bring to the market a superb three bed mid terrace city centre residence. 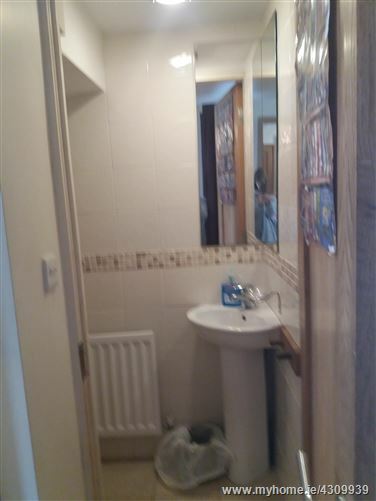 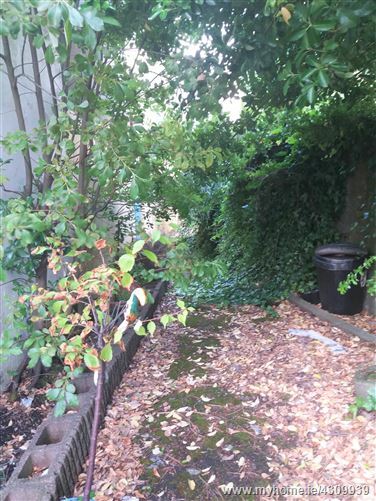 This wonderful property at No. 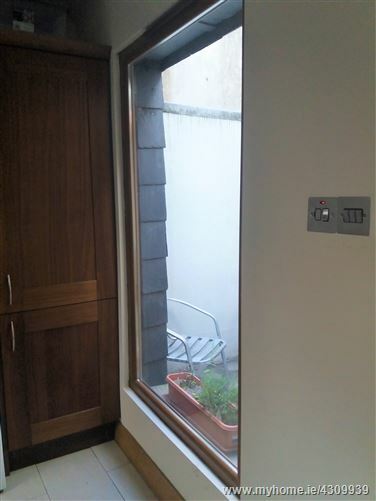 8 St Joseph’s Avenue, Henry Street is a gem of a property and one of the finest to come to the market in recent years. 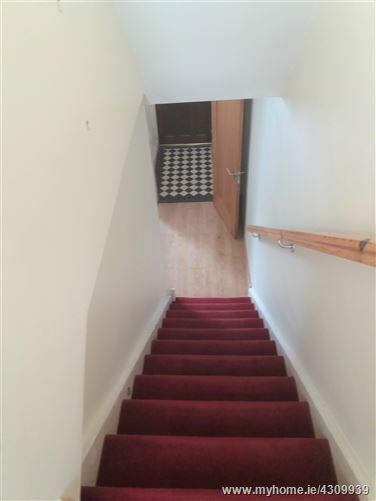 The property retains its original front facade but was substantially renovated and extended in 2005 to provide an excellent laid out interior. 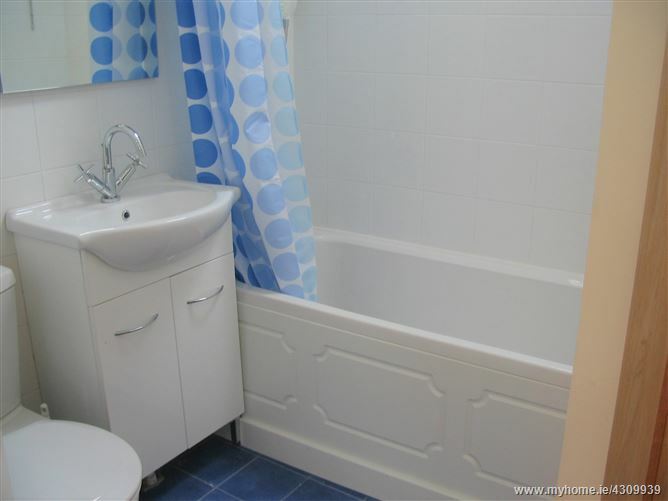 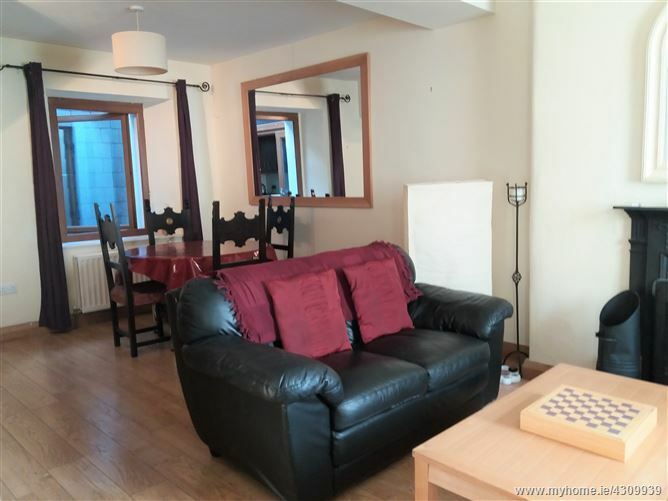 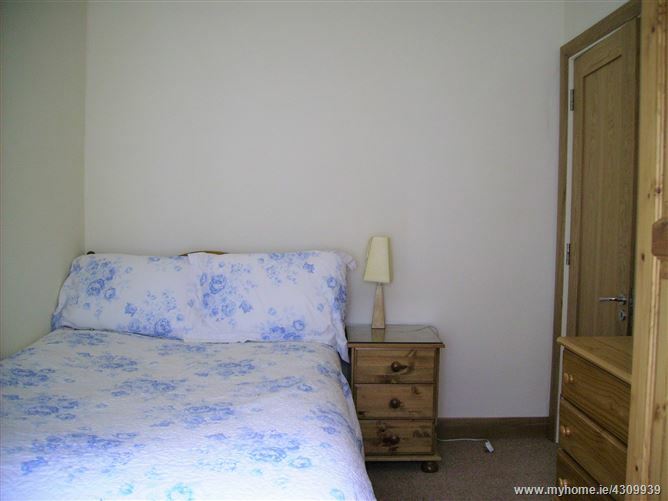 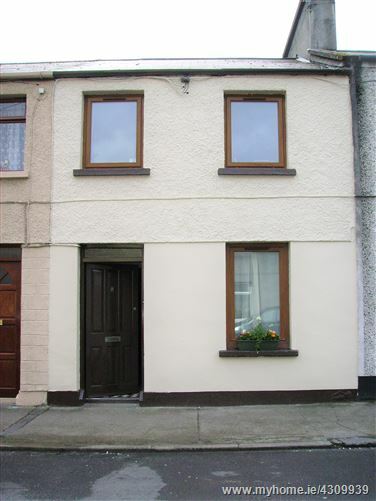 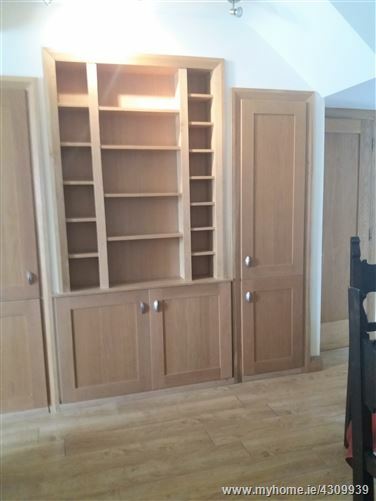 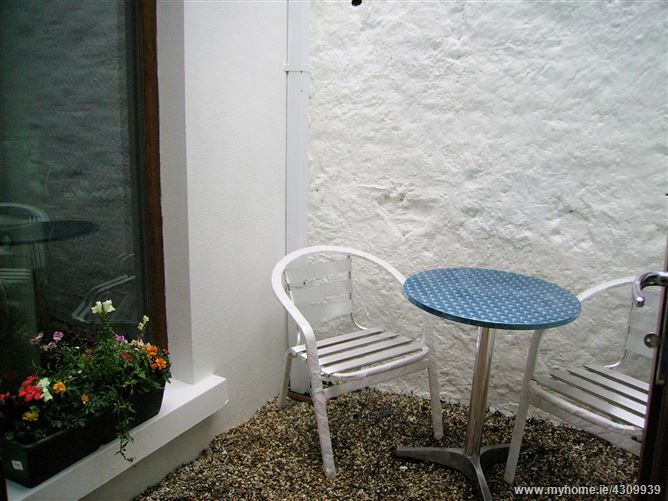 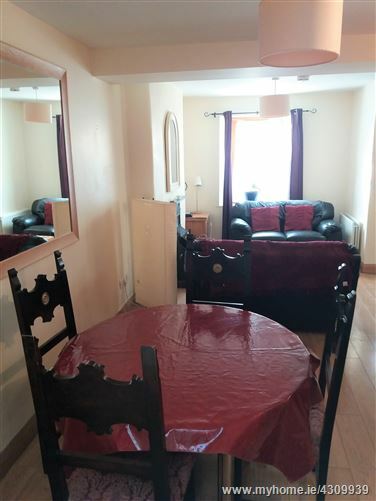 Located in the heart of Galway City in the popular & highly desirable residential area known as "Galways West End". 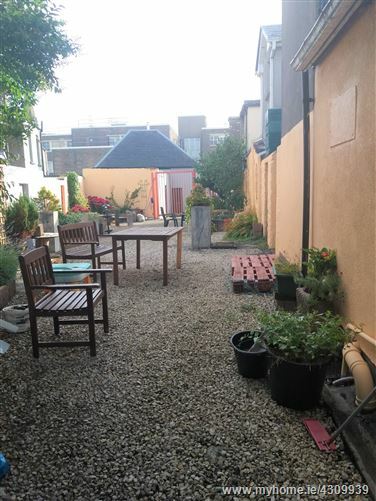 The property is perfectly positioned just a stone’s throw from the bustling streets of Galway City with its many shops, bars and restaurants. 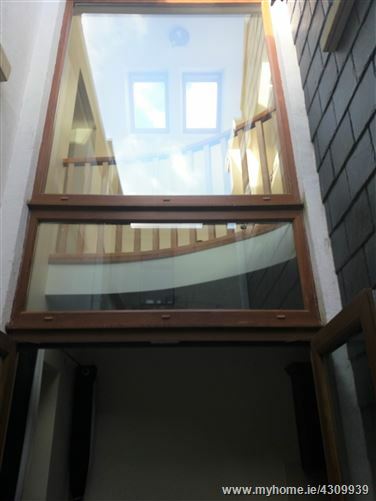 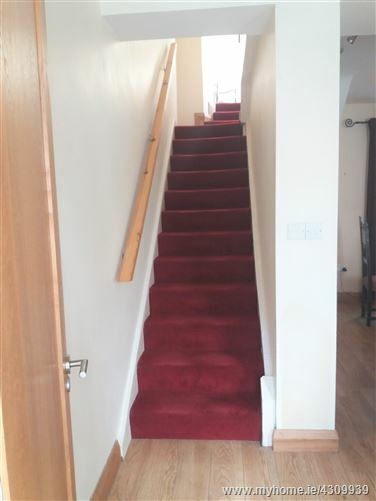 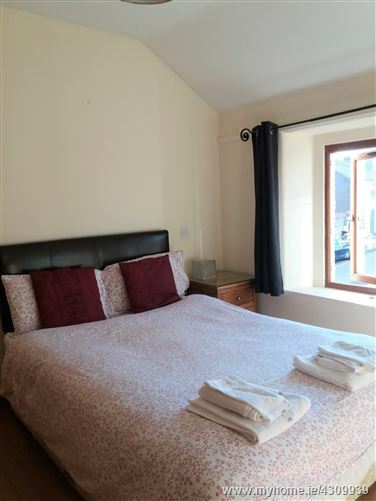 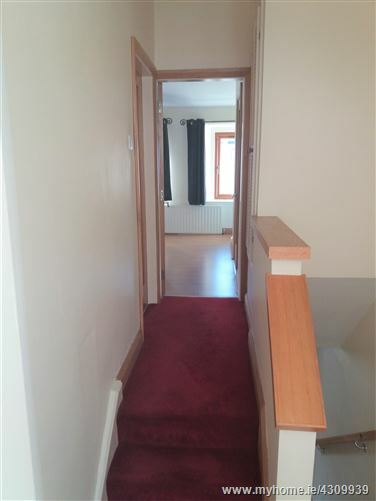 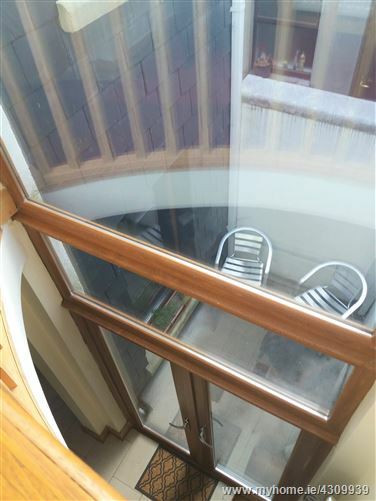 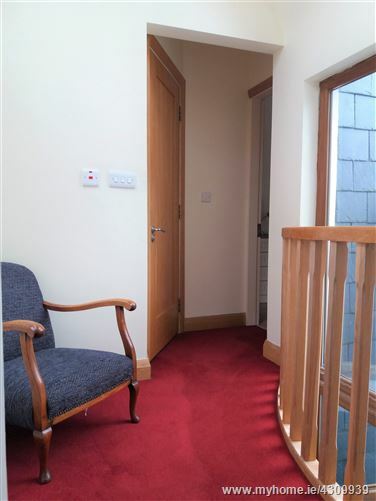 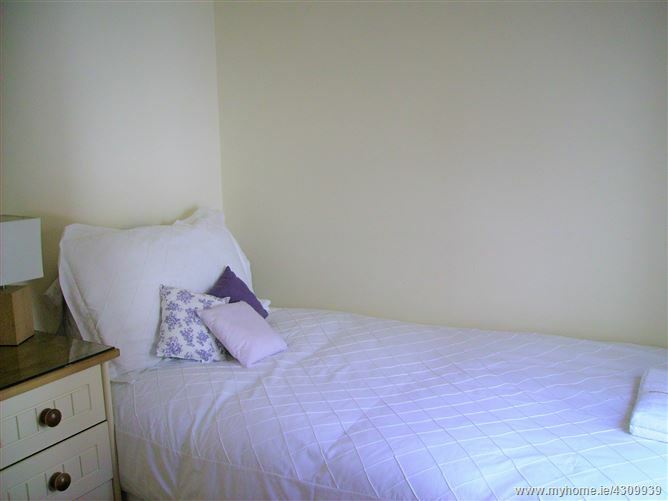 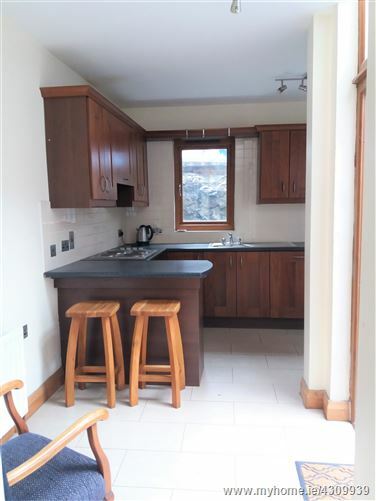 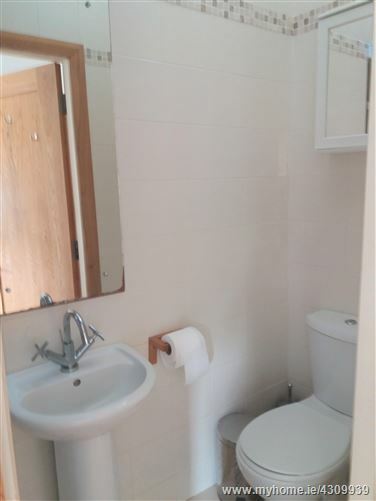 In addition to its excellent city centre location the property is also within walking distance of some of Galway City's famous landmarks such as The Long Walk, Galway Cathedral and the river Corrib. 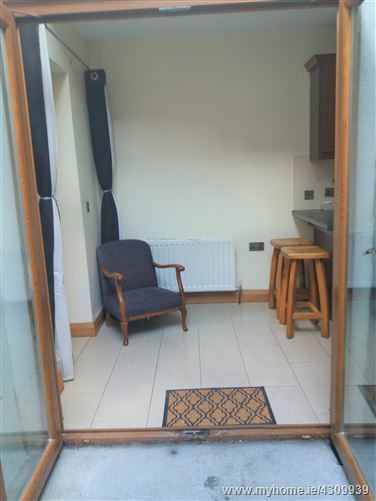 NUIG, UCHG and Salthill Promenade with its beautiful beaches are but a short walk away.